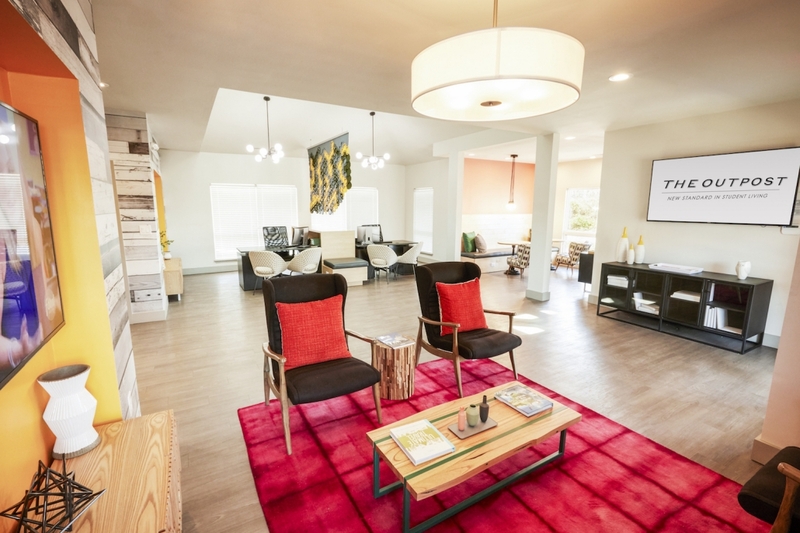 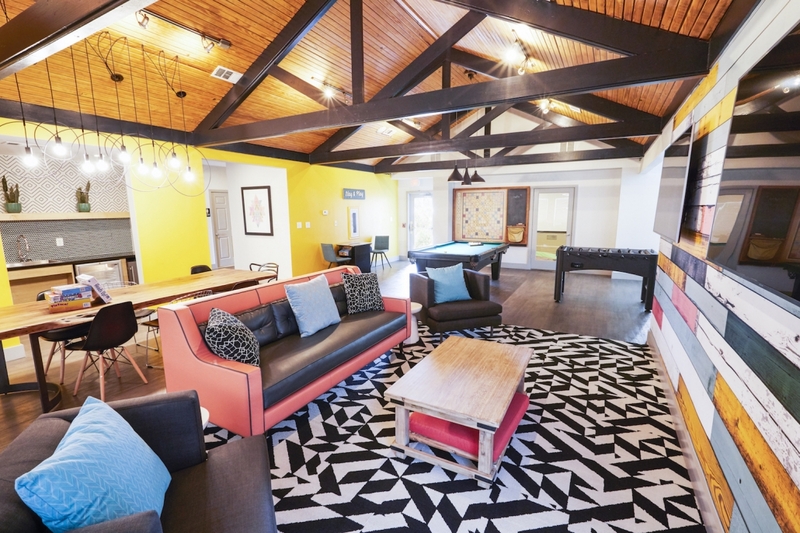 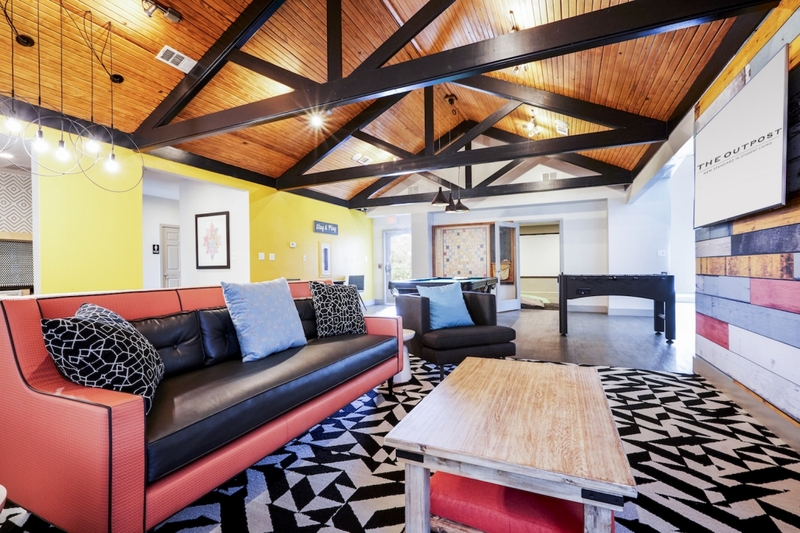 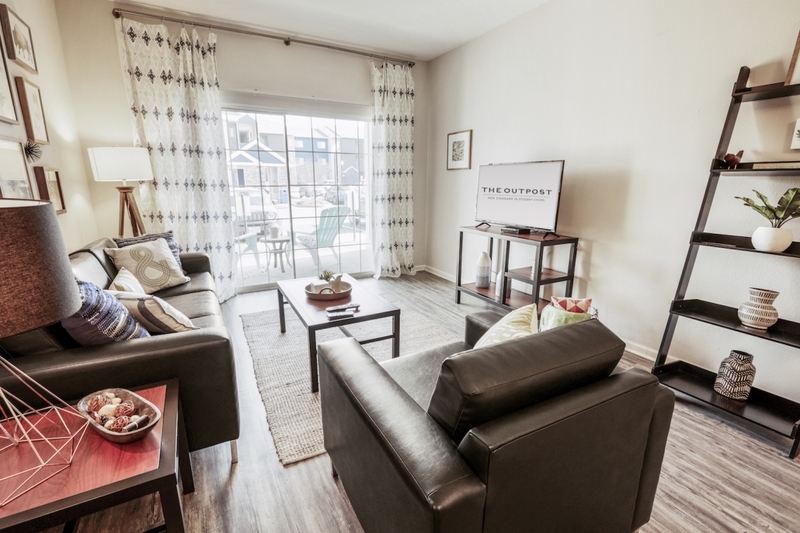 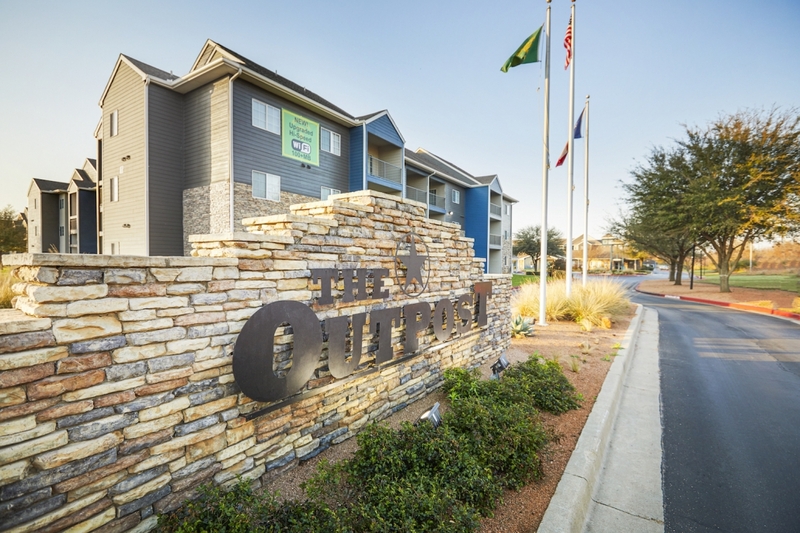 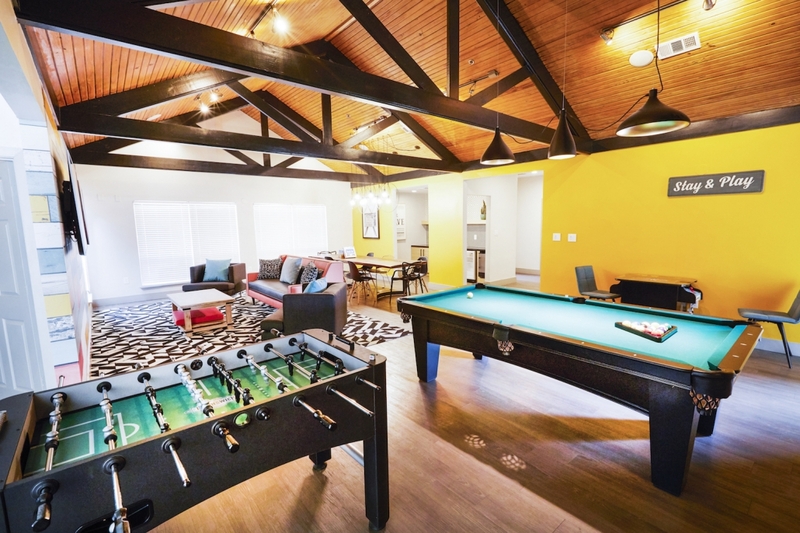 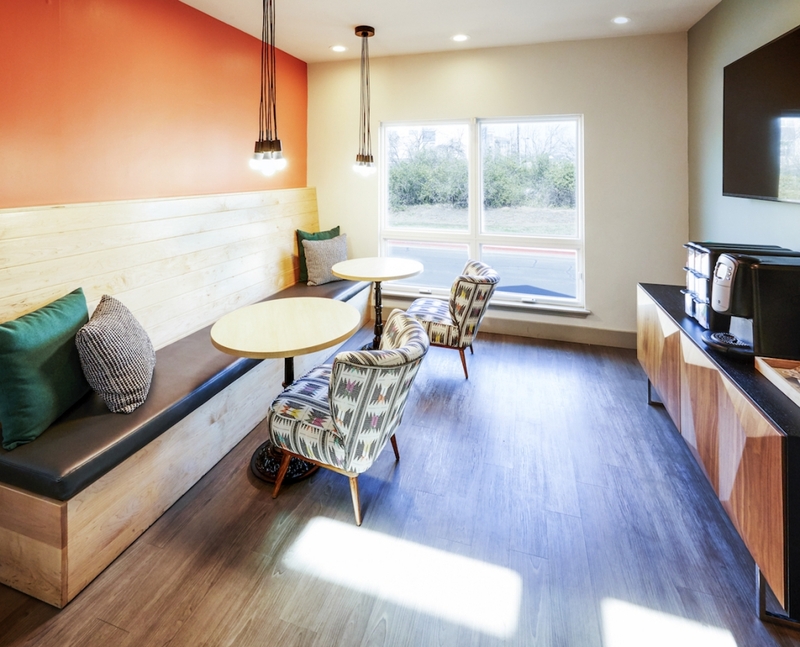 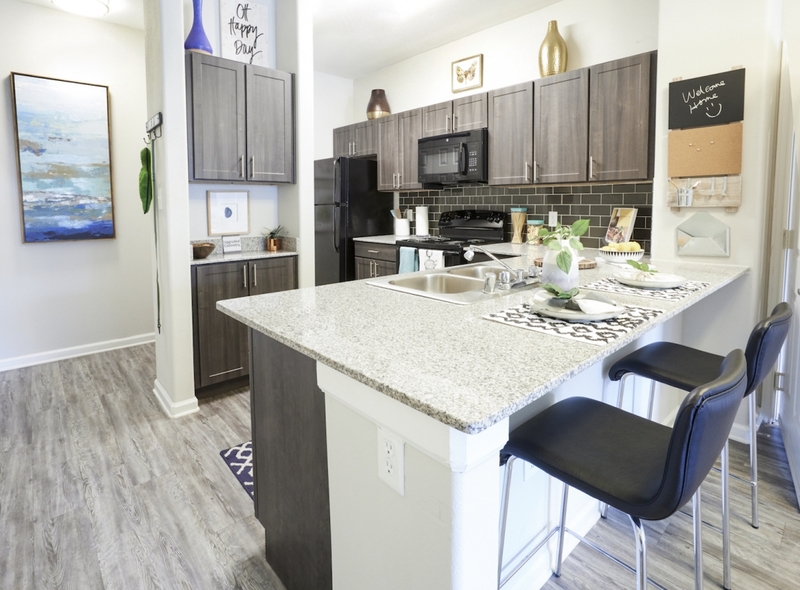 The Outpost Apartments offers many ways to relax and recharge yourself. 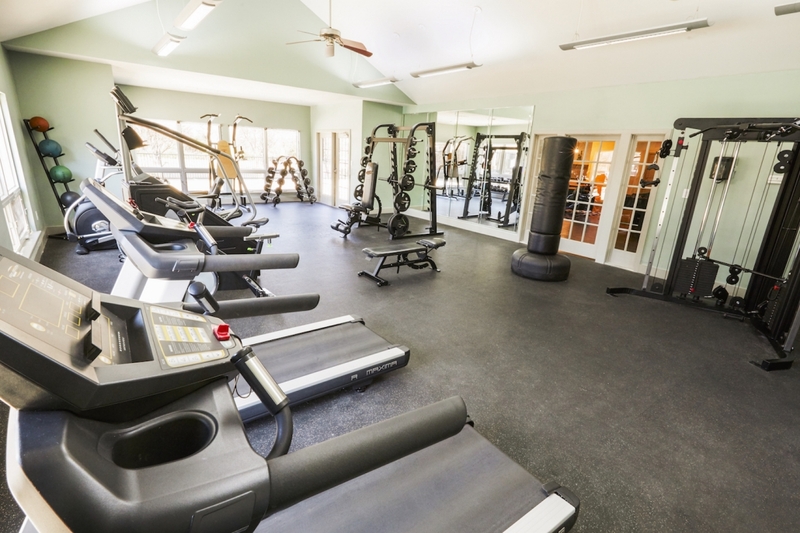 With features such as a movie theater, fitness center and tanning salon, you will find that relaxation is never farther than your doorstep. 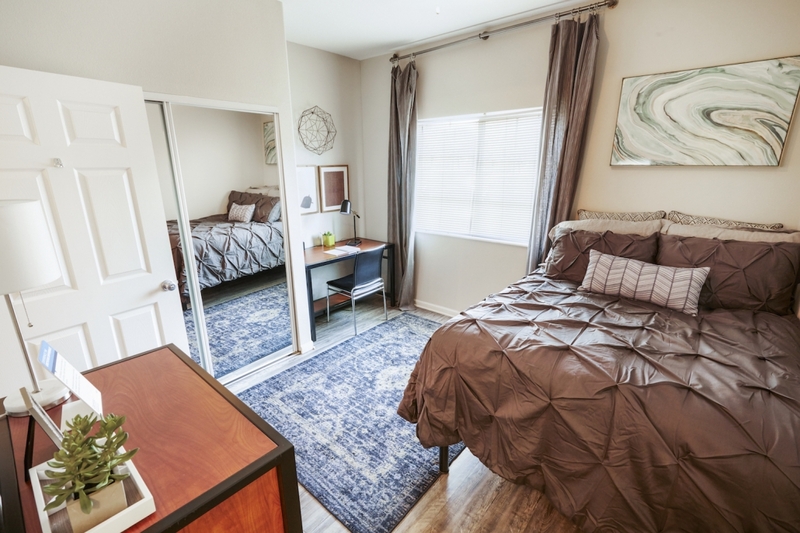 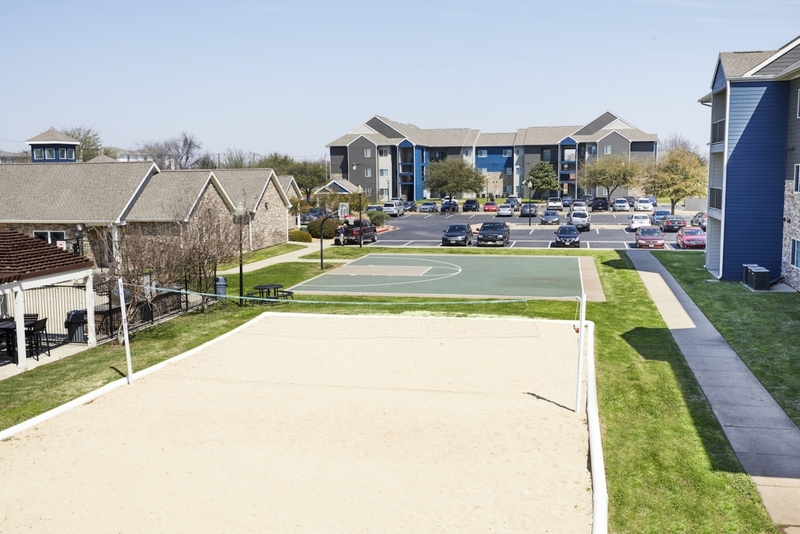 Conveniently located in the heart of Waco near public transit and minutes from Baylor University, we take the worry out of scheduling your day. 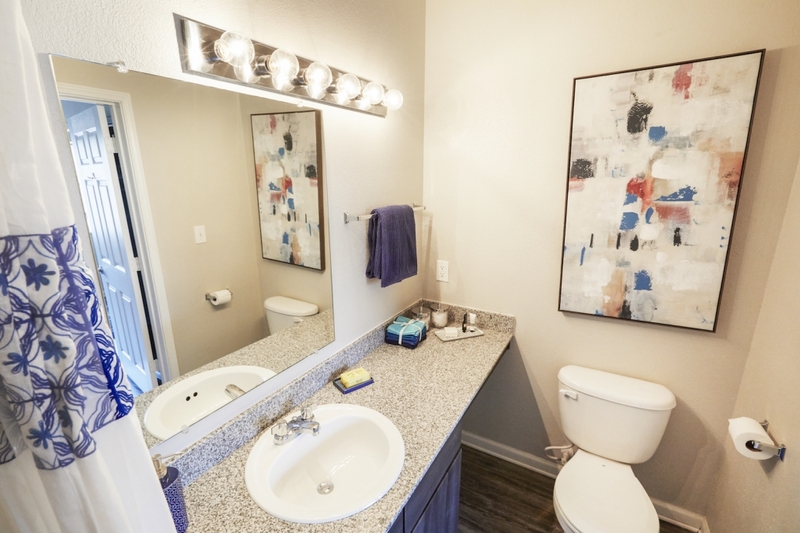 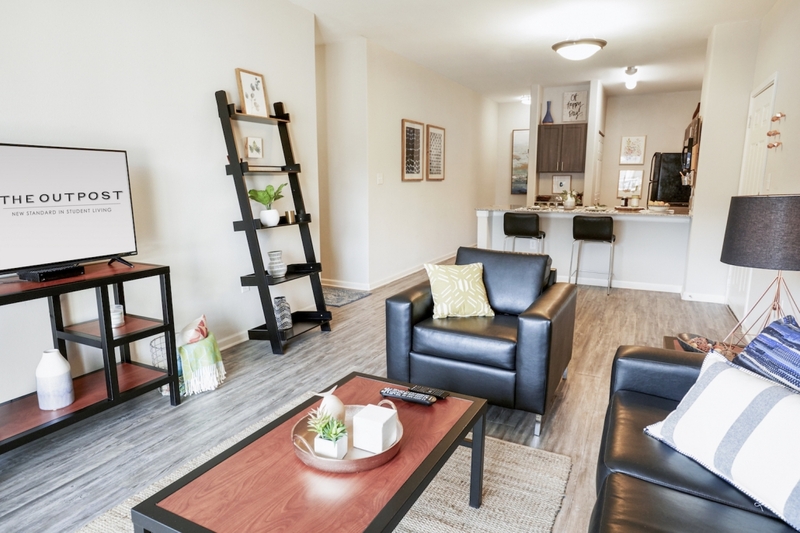 Our fully furnished apartments offer all the amenities you're looking for and more.